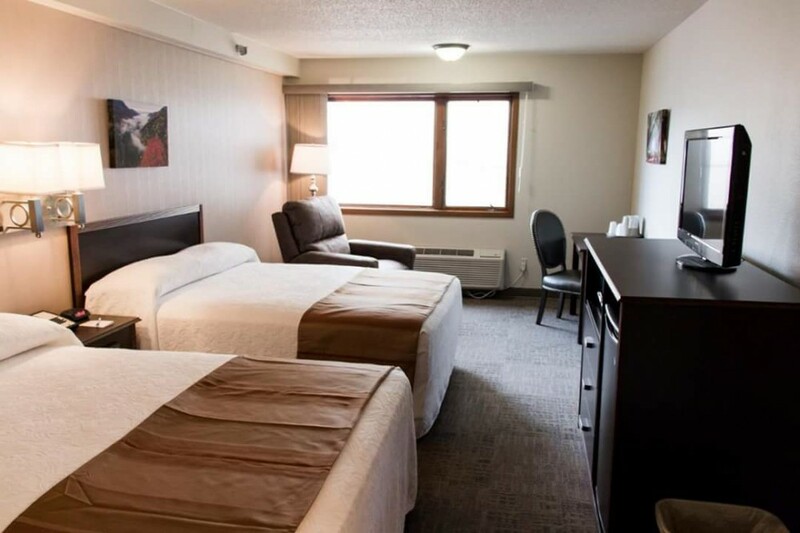 At Center Inn, our goal is to provide you with the best possible service. We are committed to making your stay as pleasant as possible. Our cheerful, double queen and single queen rooms are comfortable, spacious and feature modern decor. 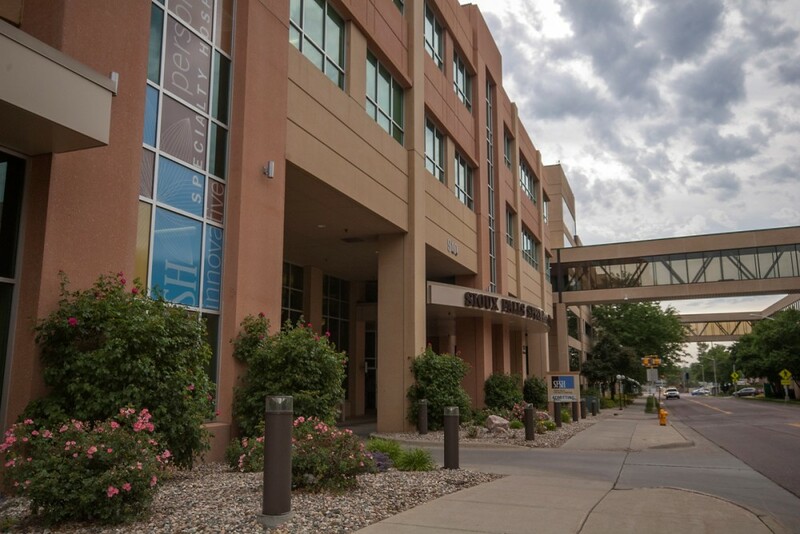 Attached to Sioux Falls Specialty Hospital and only a three minute walk from Avera McKennan Hospital, we are also just minutes away from Sanford Hospital, University of Sioux Falls, Augustana College and downtown shopping. 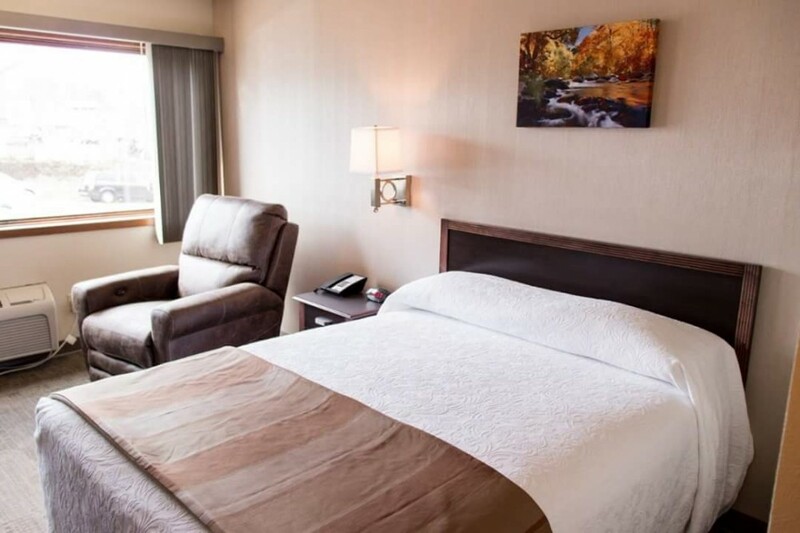 The Center Inn is located across the street from Avera McKennan Hospital and is attached to the Sioux Falls Specialty Hospital. The Center Inn aims to make you feel as comfortable as possible while away from home..